"This Dentist took me in last minute to extract a tooth. They are very polite and a very caring team. This is absolutely the best Dentist I have ever been to. He was very gentle also I felt no pain at all." "I am so glad this new dental office showed up down the street from me. After years of bad dental experiences, Dr. Jacqueline Gambee has made a lifelong client." 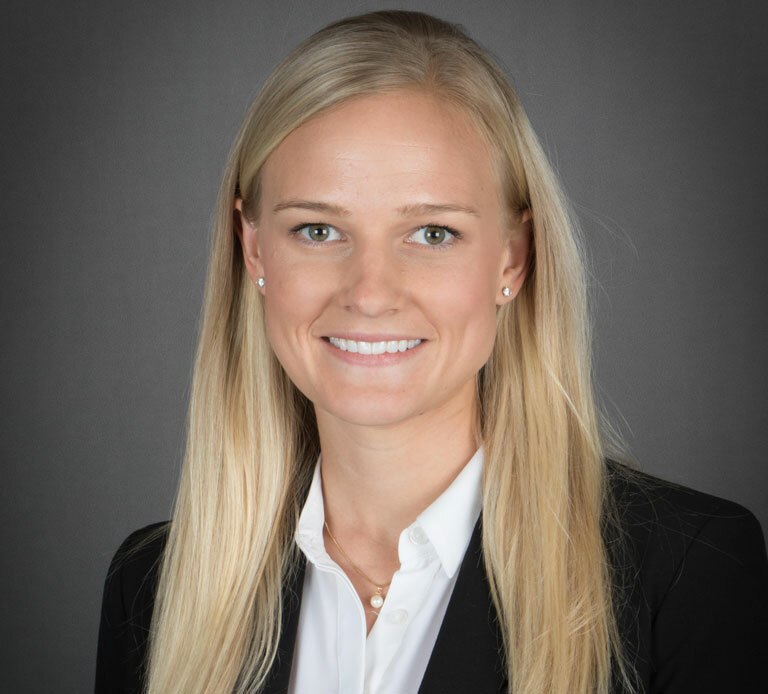 Originally from Phoenix, AZ, Dr. Gambee attended Oregon Health and Science University where she earned her dental degree and completed a general practice residency at Oregon Health and Science University in 2017. She enjoys using her technical skills to improve the lives of her patients. Growing up in the desert heat of Las Vegas, Nevada, Dr. Hale was looking for a change of climate and scenery. It’s not hard to understand why he and his wife, Alisha, fell in love with Oregon’s forests and diverse landscapes. Relocating here has been a refreshing experience for both of them. In their free time, Dr. Hale and his wife, Alisha, love to camp and explore wherever they find themselves. 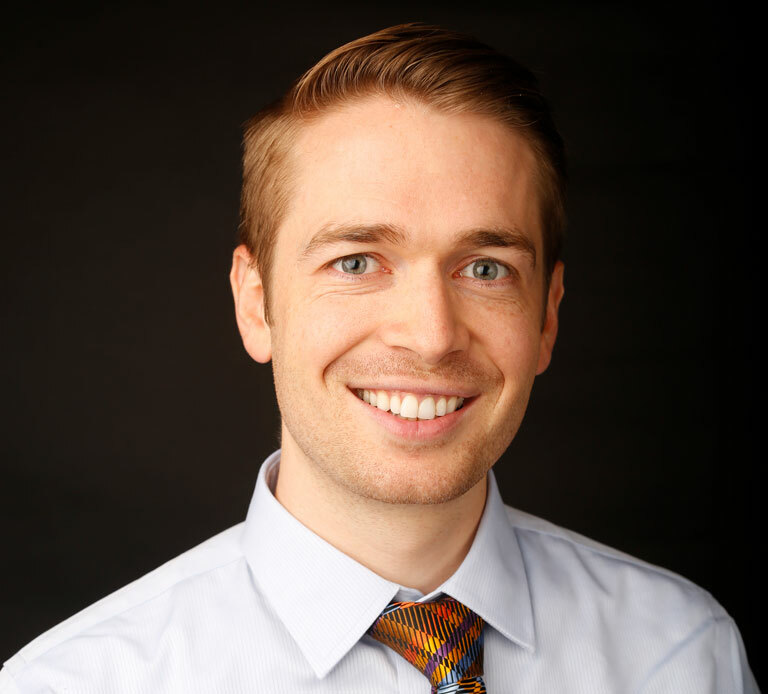 Dr. Seth Huish attended high school in Park City, Utah, and received his undergraduate degree at Brigham Young University-Hawaii on the island of Oahu. 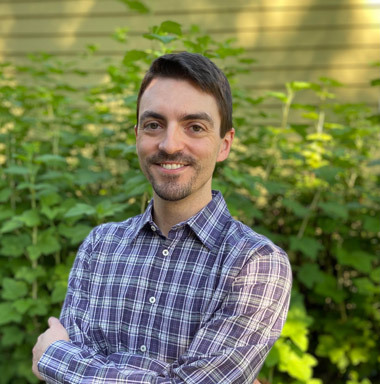 Dr. Huish completed his dental training at the Oregon Health & Science University and furthered his dental education with post-graduate studies in implantology. He also received continuing education in endodontics, cosmetic dentistry, and orthodontics. Welcome to Roots Dental, the family and general dental practice of Dr. Jacqueline Gambee, Dr. Leif Gambee, and Dr. Brian R. Hale. With two convenient locations in the Hollywood and Powell neighborhoods, we welcome your whole family and provide comprehensive dental treatment that keeps everyone in our community healthy and smiling. If you have tooth pain or your smile does not look the way you would like, we welcome you to come in and discuss your concerns with us. By eliminating many of the roadblocks people encounter when seeking dental care, we take the stress out of dentistry. We work with a number of insurance companies and offer patient financing, so you can stay within your budget. For fearful patients, we offer sedation dentistry including nitrous oxide, oral conscious sedation, and even IV sedation. This makes it possible for patients who can’t imagine sitting through dental appointments have the comfortable and anxiety-free dentistry they need. We know that gentle treatment is not only preferred but possible! Our dentists and hygienists take their time, making sure you feel comfortable before they even begin. You will find us in two great locations, Dr. Jacque Gambee leads the team in our Powell Park location along with her husband Dr. Leif Gambee. Meanwhile Dr. Brian R. Hale has recently taken over the reins for the recently retired Dr. Steven M. Miller at our Hollywood District dentist office. We have private parking at both locations, and our offices offer many unique comforts that make each dental appointment an enjoyable experience. Our dental team consists of professionals with exemplary dental skills and a passion for taking care of people. You will always find a friendly smile when you open our door. We strive to provide gentle, compassionate care that caters to your individual treatment goals. Our privately owned dental practice allows you to have treatment from your regular dentist and a team that values long-term relationships. We plan to earn your trust through excellent care. Dentistry changes all the time. Our dentists implement the latest technology and a dedication to seeking continuing education so that you consistently receive the best dentistry available. Staying on top of developments in techniques and products means that you benefit from their investment in you. With expanded training in oral surgery, implant placement, sedation dentistry, children’s dentistry, and root canal treatment, we can complete most necessary treatment right here in our office without requiring a referral across town. We also use the latest technology to give you great care – digital x-rays, intraoral cameras, and 3-D imaging mean greater precision and accuracy for all types of procedures. Are You Ready for a Healthy, Comfortable Smile? Give us a call to schedule your next dental appointment and discover how pleasant dentistry can be when you have a team that truly cares for you on your side. We welcome patients of all ages and even treat dental emergencies. After your first visit, we know you’ll be glad you joined the Roots Dental family. 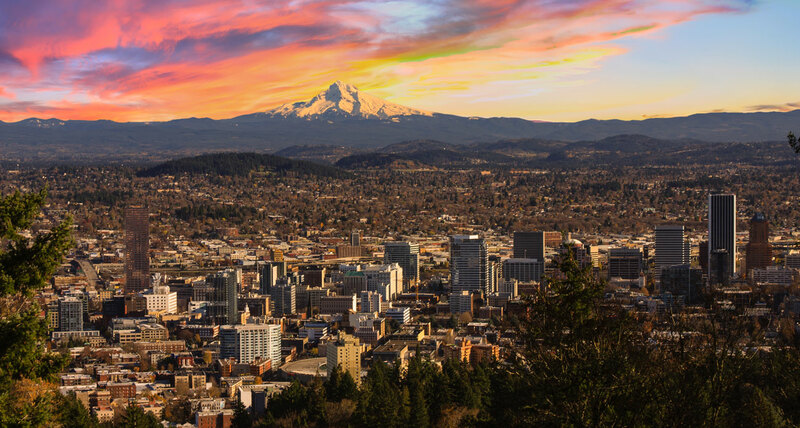 Call us at one of our two Portland locations, in the Hollywood district off 40th Ave (503) 284-2139 or in Southeast Portland, off Powell Blvd. (503) 878-8702.